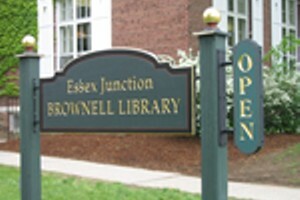 African Story Time | Brownell Library | Library & Books, Education | Kids VT - small people, big ideas! When: Sat., May 18, 10-10:30 a.m. Eager youngsters hear traditional stories, try on children's clothes from West Africa, play authentic instruments and learn some games from Nigeria and Ghana.